Below is a listing of links from vendors that I do business with. I could not in good conscience recommend a business that I have not been personally associated with. I have also listed some notes about my experience with these merchants. S & Greenhouse – Bareroot Roses! Great service. A family owned and operated business in White House, Tennessee. Always quality roses shipped bareroot only. Order in the fall for Spring shipping! His roses sell out fast! Witherspoon Rose Culture – Bareroot Roses! Beautiful bareroot roses carefully packaged and shipped with care. 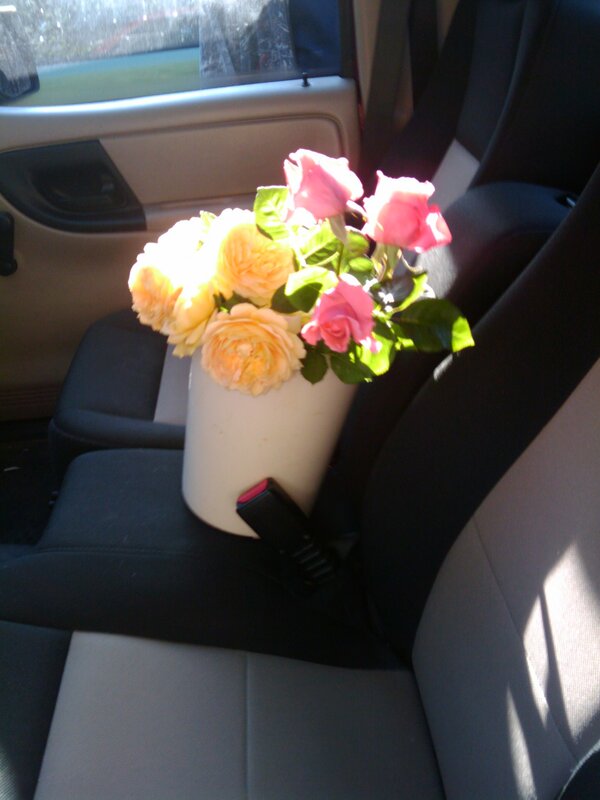 I have ordered from them several times and have always received excellent roses and good service. Locally owned nursery. Birmingham Alabama’s #1 rose resource. Mr. Hanna carries about 100 varieties of roses potted in 3 gal containers. AKA – “MooPoo” Tea! I use this product for all my potted roses and other plants! It packs a punch and will get things growing. A family owned business in California. Annie Haven’s soil conditioning products cannot be beat. I’ve been very pleased with the roses my son and DIL have gotten me and had shipped from Petals from the Past in Jemison. Always enjoy your blog Chris. Thank you for sharing your knowledge and faith!